Hardness and minerals and contaminants in water cost businesses millions of dollars annually in maintenance, premature replacement of equipment, plumbing repairs, and replacement of linens, towels and other laundry. You may also require high purity water for certain processes. The continuous increases in energy costs faced by commercial properties continue to highlight the importance of proper water treatment systems and facility maintenance programs. 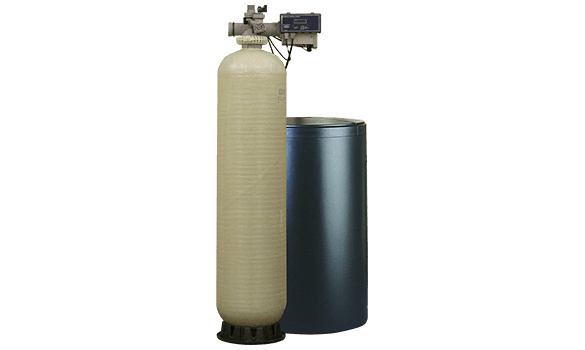 If you need to process 12 or more gallons per minute, or if an incoming water line is 1.5″ in diameter or larger, you may need a commercial water treatment system. With a water treatment system from EcoWater, you’ll save on energy, plumbing repairs and general maintenance. Your customers will also enjoy softer towels, cleaner glassware and better-tasting water, coffee and beverages. Plus, your EcoWater Pro will be available for your business’ service needs.